I spotted the posters for Mary Poppins Returns when I passed the Regent Theatre on a tram in early December, and immediately got online to book two seats, not because I am particularly a Mary Poppins fan (I have to confess I never saw the original so needed my wife to fill me in on the gist beforehand), but because this was a rare opportunity to see a movie at a venue which may have been conceived as a picture palace, but these days mostly has stage shows or plays on its programme. 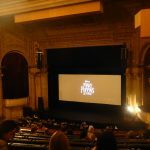 We joined the hordes of kids out for a Christmas treat at the Sunday matinee, and walked into the magnificent foyer on Collins Street, immediately spellbound by its splendour. 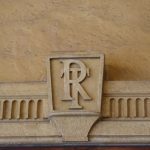 Some would question the authenticity of reviewing the Regent for a Vintage Victoria blog, since it was burnt to the ground in 1945 (and then rebuilt), and had its latest massive makeover in the mid-1990s. 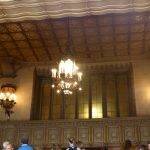 But the Marriner Group, who were behind the latest revival of the Regent, were keen to restore the place to its former glory, and apparently redesigned the interiors as much along the lines of the 1929 plans as possible. The result is extraordinary, and I loved it, though part of me couldn’t help thinking it was a tiny bit ‘Vegas’, given that most of what we could see was put in place in the 1990s. 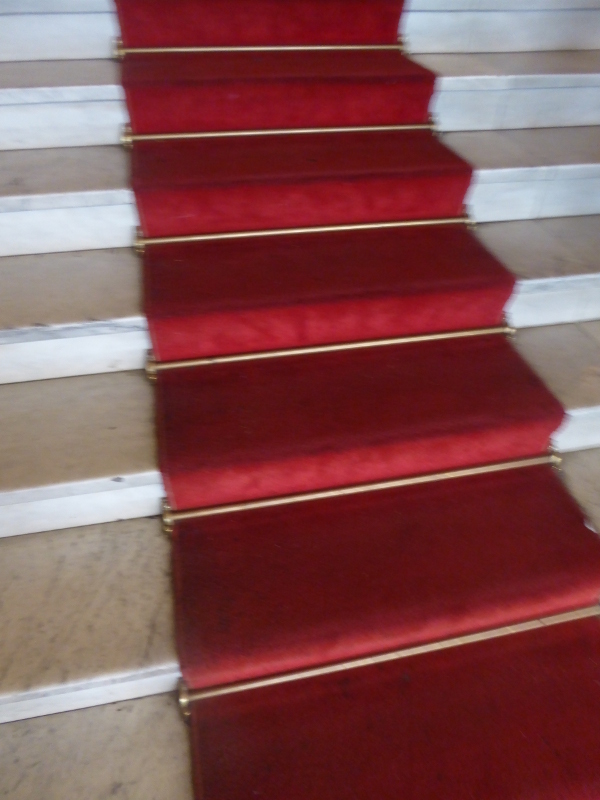 We were drawn first up the red carpet staircase to the left as you enter on Collins Street, only to realise that that was genuinely intended for VIPs (presumably box seat holders and star cast members on gala nights), and led to a Red Carpet entrance, with the hoi-polloi queueing up the central stairs to get in. 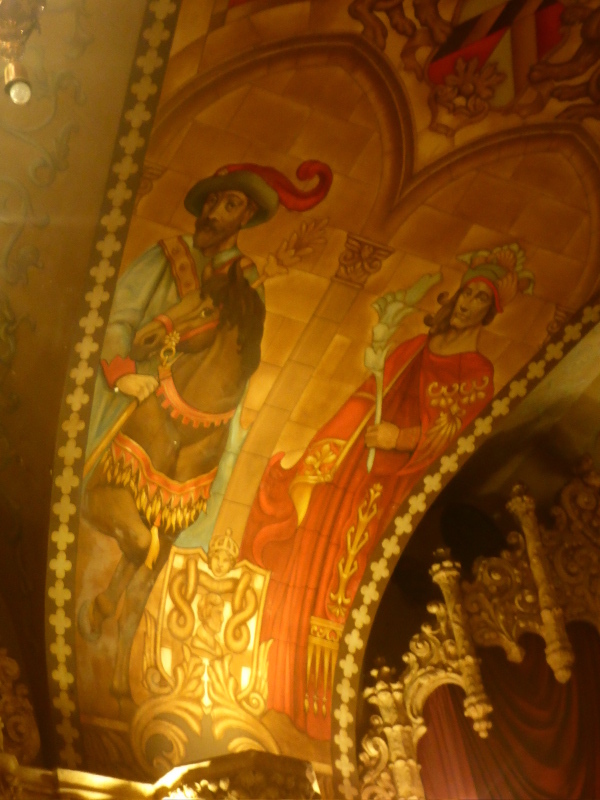 So we took our turn and made our way up to the main foyer, with its extraordinary murals and glitzy fittings, looking more like a Gothic mediaeval palace than a theatre (and hence my Vegas thoughts later), but I’m sure this was the aim of the original Regent owners, who built something similar in Ballarat and a number of other major population centres across Australia. 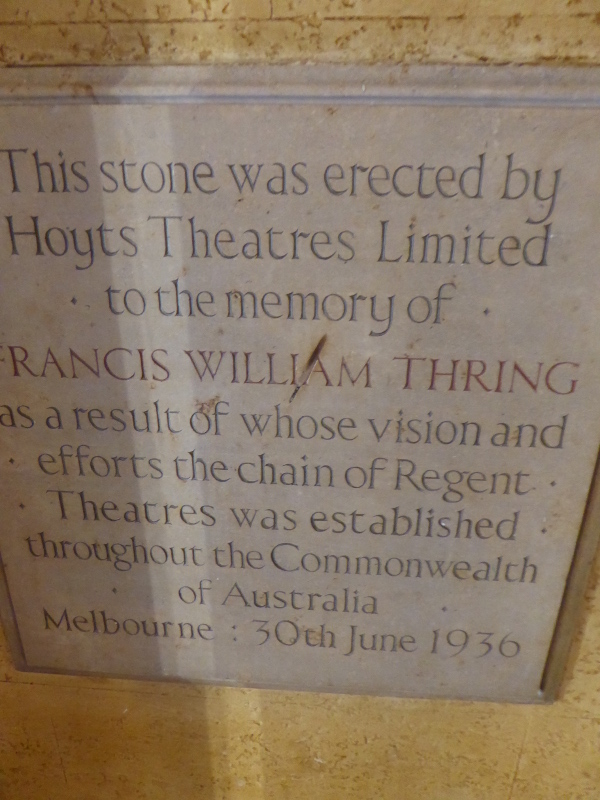 There is a memorial stone tucked discreetly away on the left as you enter, which recalls the days in 1936 (not quite sure why that year) when the Regent was part of the Hoyts family of cinemas. 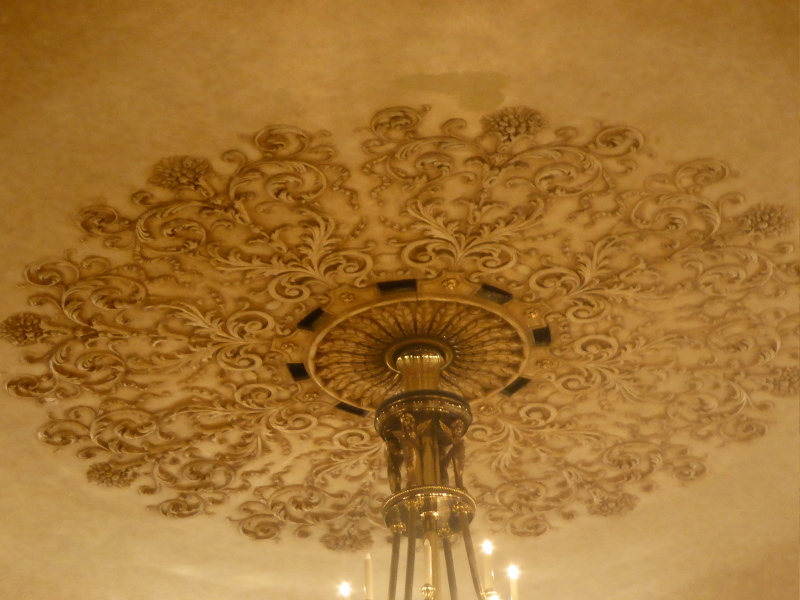 But I saw no other historical reminder of how this theatre used to be before the fire and before the Marriner-rebuild. 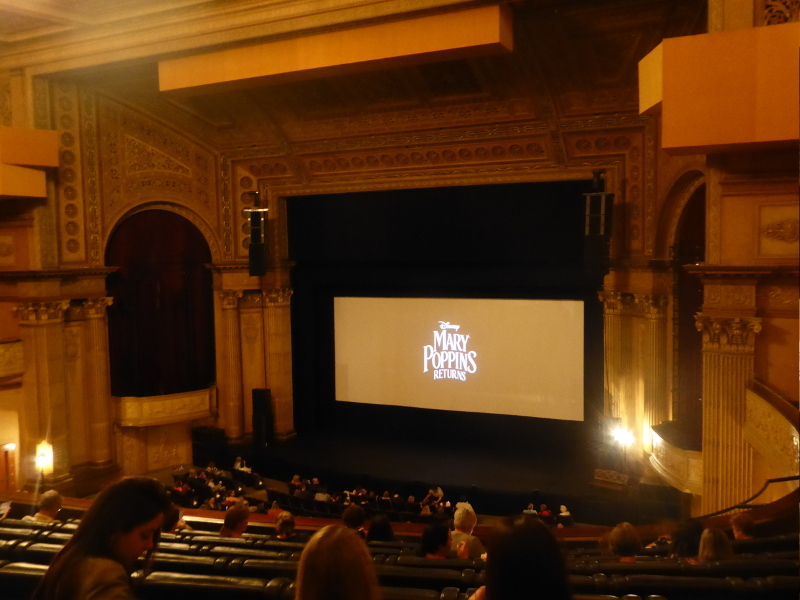 We were seated in the Dress Circle, high up above the screen and the stalls below. 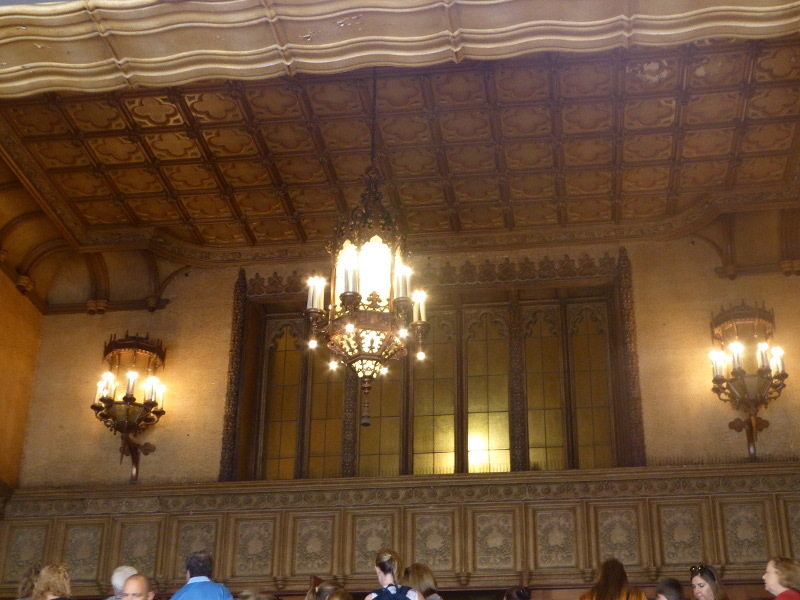 It’s a monumental place, and must have been buzzing with excitement when 3,500 people were in attendance for a Saturday night flick in the 1930s or 40s. It’s impossible for seven year olds to have that sense of historical context, but it was great to see the utter exuberance of some of the youngsters before and after the film. There was the occasional bout of unruliness, a scream here, a shout there, a kid rushed off to the toilet beside us, hands held tightly over lower parts, and tears flowing, but on the whole, in this audience which must have amounted to a good few hundred, the kids were probably better behaved than many adults, and if I saw mobile phones flickering below us, it tended to be the grown-ups sending a text and checking their devices, so who says it’s kids that are the addicted ones?? My favourite moment came as the credits rolled at the end of the film, and the last song continued to blare out from the speakers all over the auditorium. 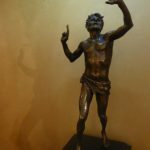 A small boy, who must have been 4 or 5 years old, was jigging away in the aisle, clearly carried away by the elation of the experience. His Mum eventually got him to move up a few rows, but as we stood up to leave after the credits had finished, there he was still gyrating with joy in the row directly behind us. 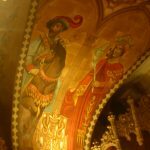 He may not appreciate the historical significance of the Regent, or be interested (yet) in its colourful past, but surely his reaction is what places like this are all about:- real pleasure palaces. Ticket prices will vary tremendously across the different performances at the Regent, and I’m guessing most theatre stage productions will be pricier than the $30 I paid for our seats. 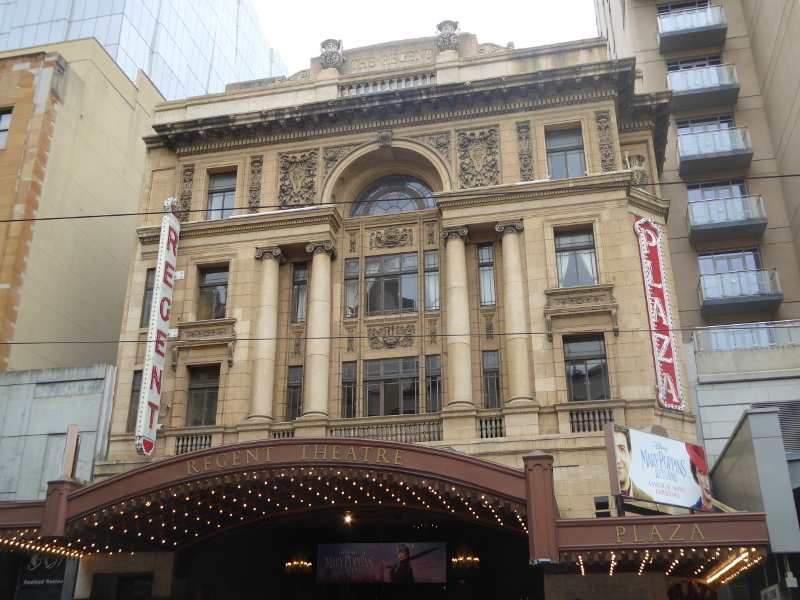 For a cinema, $30 might seem a lot, but this is the Regent in central Melbourne, and they did have a rather well choreographed chimney sweep on a pedal bike who gave us a short introduction to the film and chivvied the audience into a few raucous shouts to get us in the mood. 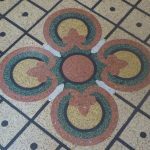 The best history of the Regent Theatre has been done already by Louise Blake in the links below. Here are the basic dates of the Regent, and I’ll pick out a few stories that caught my eye from my Trove search for things to illustrate this amazing vintage cinema. 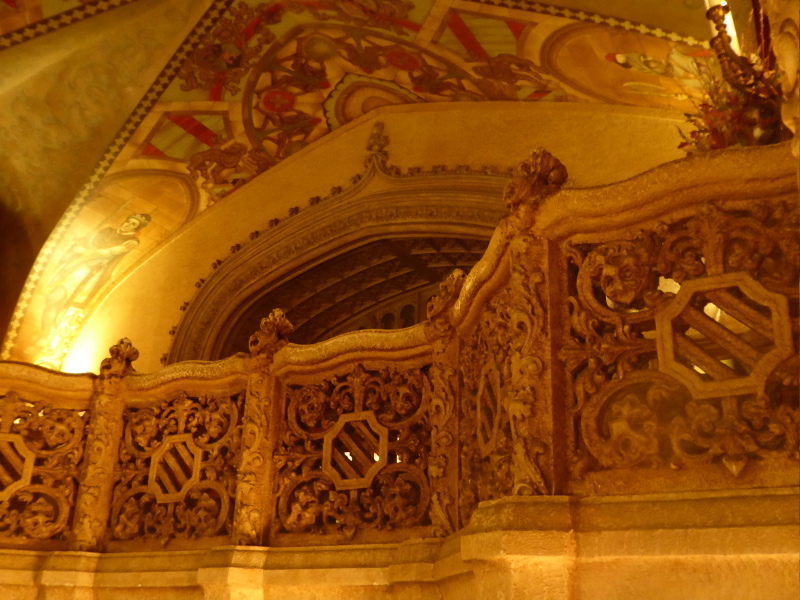 1996 Regent reopened as a live theatre but with occasional film screenings too. 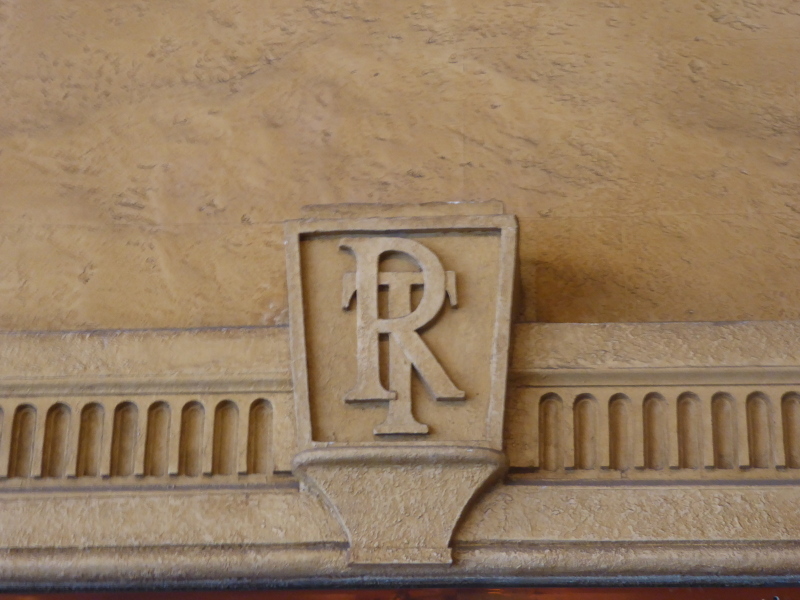 I loved the preparations that went into the grand opening of the Regent on 15 March 1929. Two organists arrived in town, and ‘impressions’ of film stars (presumably photos) like Mary Pickford arrived by boat from America for installation in the foyer in good time for the opening night. 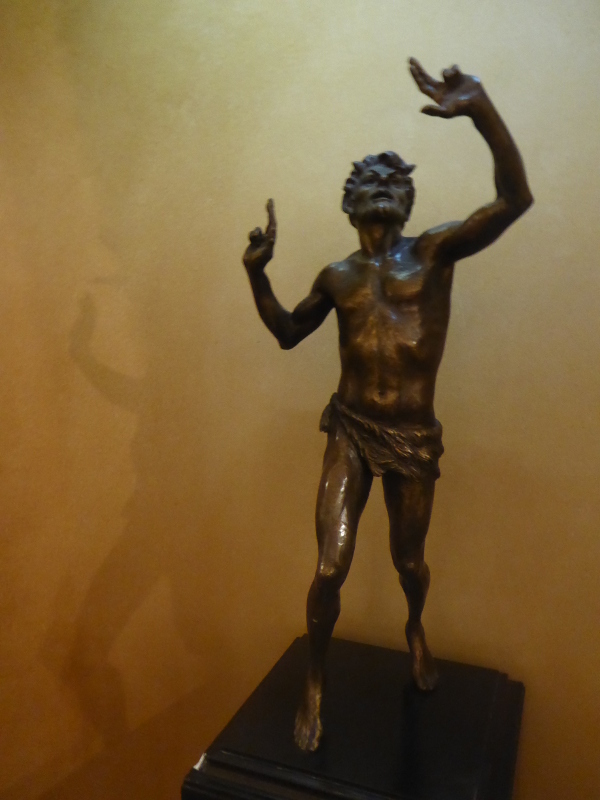 And of course ‘talkie’ equipment was ‘ready to be installed’, as the first few screenings were of silent movies. One thing I learnt from that opening week’s programme – including a 1928 comedy called ‘A Blonde for a Night’ – is that the Harrison Ford we all know from contemporary films was named after a silent movie star who was actually really called Harrison Ford, and starred in that Regent opening programme in 1929. A correspondent for The Herald, writing a few days before the opening night said it was ‘a magnificent building, pleasing to the eye, luxuriously appointed’…Could have been writing in 2019, I thought. I decided to focus a bit on the Regent’s wurlitzer players for my People Linked section this time. Stanley Wallace was the original 1929 organ player along with Eddie Fitch. These two were, I believe, American imports doing their bit to glamourise the new picture palace in the heart of Melbourne. But I was intrigued by a local lass called Eileen McCarthy, who seemed to be understudy for the two Americans for a few years, and then for a very short time got to be the lead organist at the Regent when those two left. But maybe she was just not glam and hip enough for this gig? I traced her back to her schooldays at the Convent of Mercy in Fitzroy where she gained Grade III Music Theory and got a mention in the papers for it in 1914. But this young Irish woman was always involved in the annual St Patrick’s Day services, when just being green and drunk wasn’t the main motive for that 16 March celebration. She even kept on her Irish community church organ gigs while doing her thing at the Regent, and that continued well into the days of WW2. But then the mentions of her on Trove go quiet and I wonder what happened to her? Did she get married at a later than average age? Did she carry on her organ playing among the Irish community in Melbourne? Did she ever tell stories of her Regent Theatre gigs when she’d play the Wurlitzer for 3000+ cinema goers? 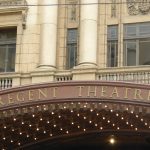 I guess this is one story it will be very hard to follow up, but I’m glad she at least gets a mention in that theatre organ review of the Regent, and she holds a special place for me on Vintage Victoria. 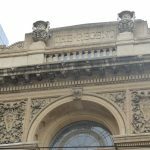 There’s a fantastic history of the Regent Theatre written by Louise Blake – I particularly liked the photos of the auditorium after the 1945 fire; and the Great Expectations hoarding for the reopening in 1947. 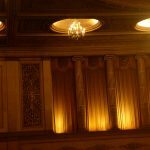 There is an equally interesting history of the Regent focusing this time on the wurlitzers through the years on this theatre organs website. 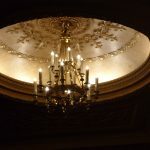 This Melbourne blogger has a wonderful photo of the original 1929 chandelier at the Regent. 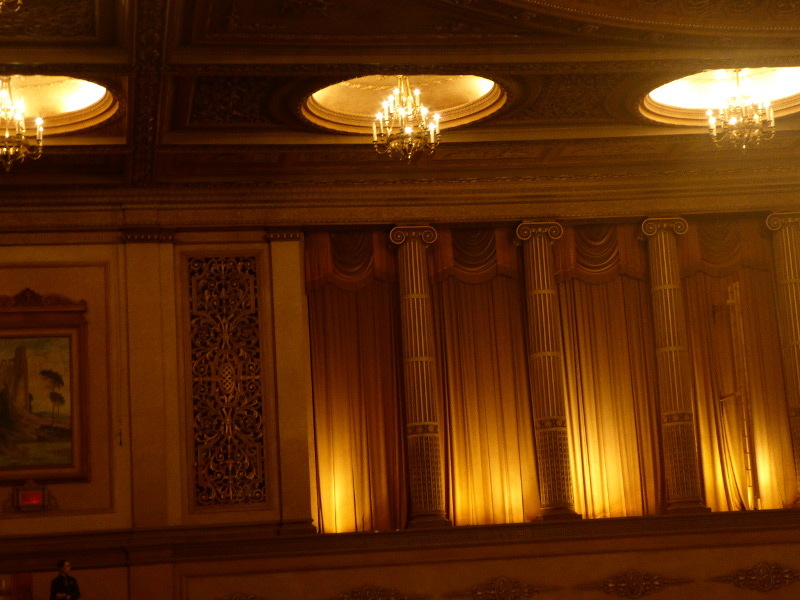 This is a superb photo of the 1929 auditorium, and you can see from this just how closely they tried to remodel the Regent on the original when they refurbished the place in the 1990s. 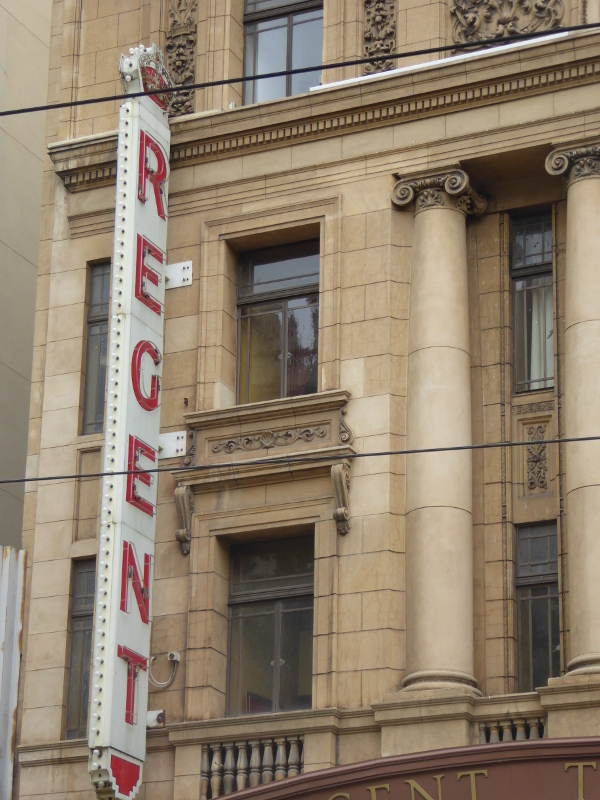 There is a briefer history of the Regent on this Melbourne Buildings website. 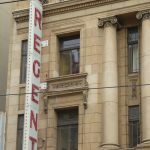 The Cinema Treasures website has a page for the Regent Theatre in Melbourne. 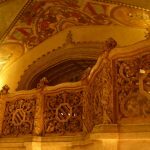 The Historical Gossip blog has a post on the Regent Theatre, which includes a photo of wurlitzer player Eddie Fitch. 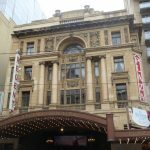 Part of the programme of the Melbourne International Film Festival (MIFF) 2019 will be screened at the Regent. 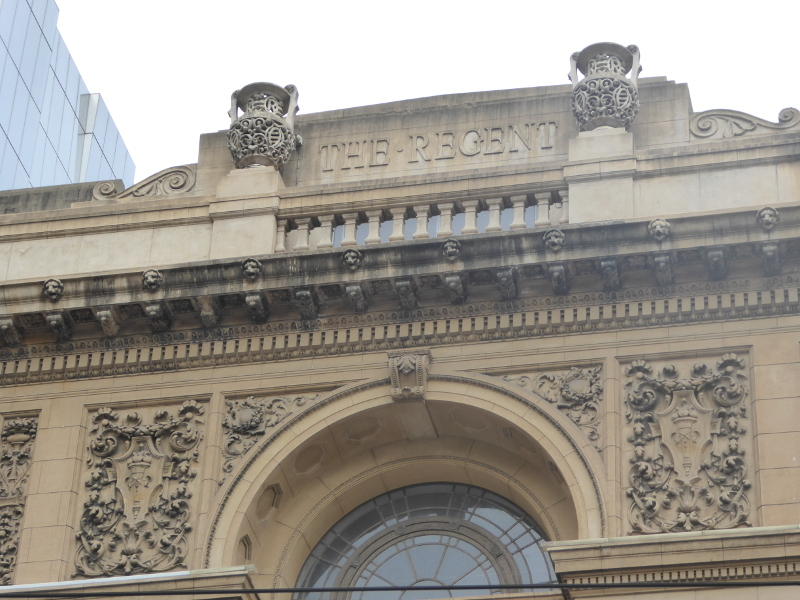 What are your memories of the Regent? 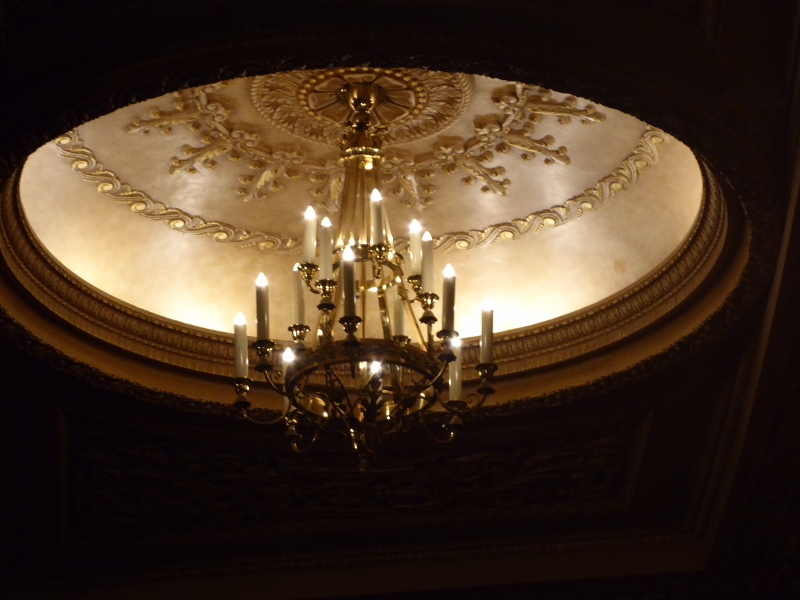 Do you have memories of a first date at the Regent many moons ago? 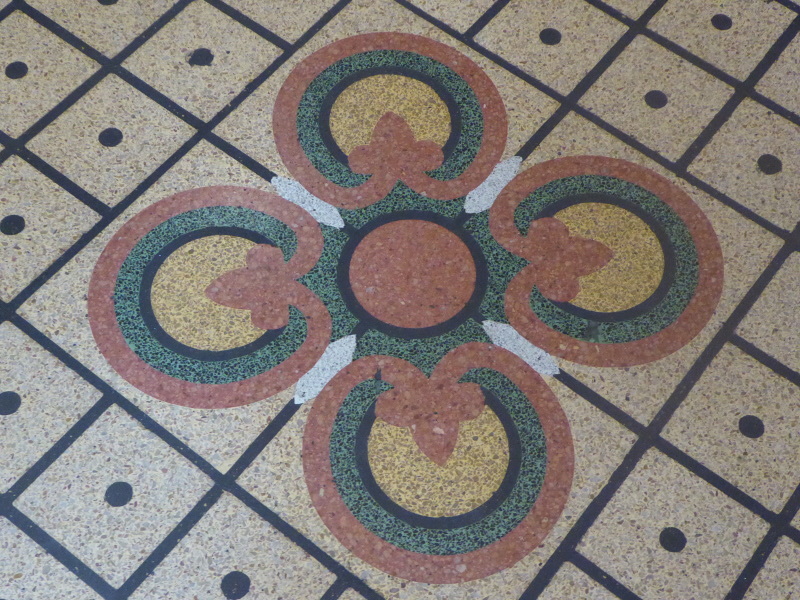 Or were you a regular in the days when it was still predominantly a cinema? If so, which part of the cinema did you sit in and what was your favourite film? Can anyone remember seeing the wurlitzers being played at the Regent? 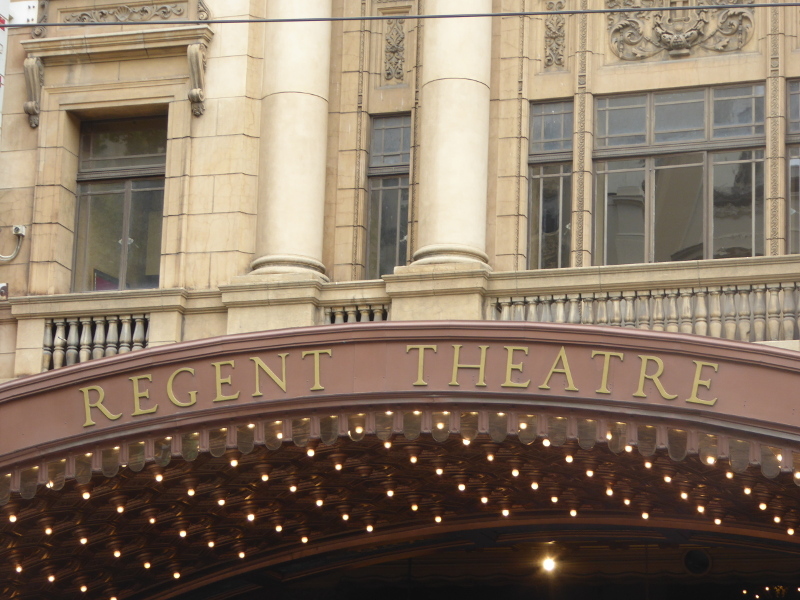 Any other good stories or memories to share about a favourite moment at the Regent Theatre in Melbourne? Coffee before the pic or after? We ended up rounding off our afternoon with what they tend to call Devonshire Tea in Australia (but which we Brits call Cream Tea). 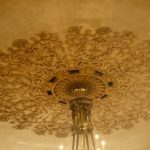 We wouldn’t normally go to somewhere as plush as the Marriner Hotel next door to the Regent, but since the Marriner is so positively linked to the survival of this vintage cinema gem, we thought we’d give it a go, and actually it was pretty good quality.